Album Art Concept by Katy Meininger - on Twine. I was doodling in a sketchbook the other day and this design happened. It led me to the idea of making some album artwork out of it. 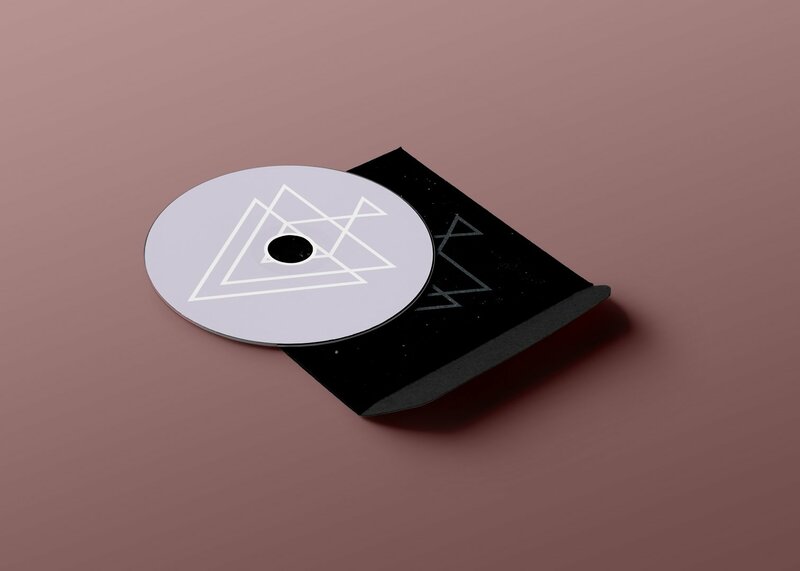 So I threw a couple different mockups together of a CD and two differeny Vinyl mockups as well as the final artwork by itself. As always, feedback is much appreciated!